Ireland is full of one-of-a-kind attractions, from natural wonders to places associated with ‘fairy magic’ and sites fitting the category of dark tourism. Take a detour off the beaten track and see what oddities this famous country has to offer. 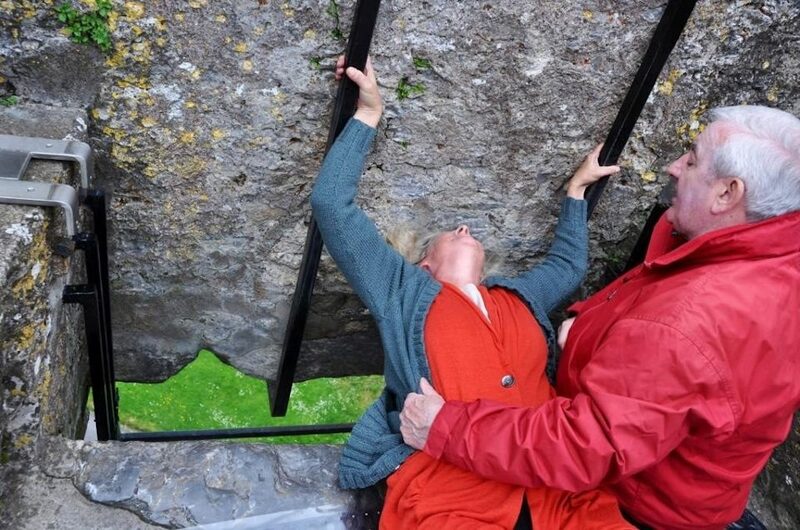 Also known as ‘The Stone of Eloquence’, the Blarney Stone is said to somehow give the so-called gift of the gab to anyone who kisses it – a list that includes Sir Winston Churchill. Although its exact origins have evaded discovery, the limestone block is known to have been a part of the battlements at the medieval Blarney Castle for hundreds of years. In order to kiss it, visitors must lean backwards over a great height. 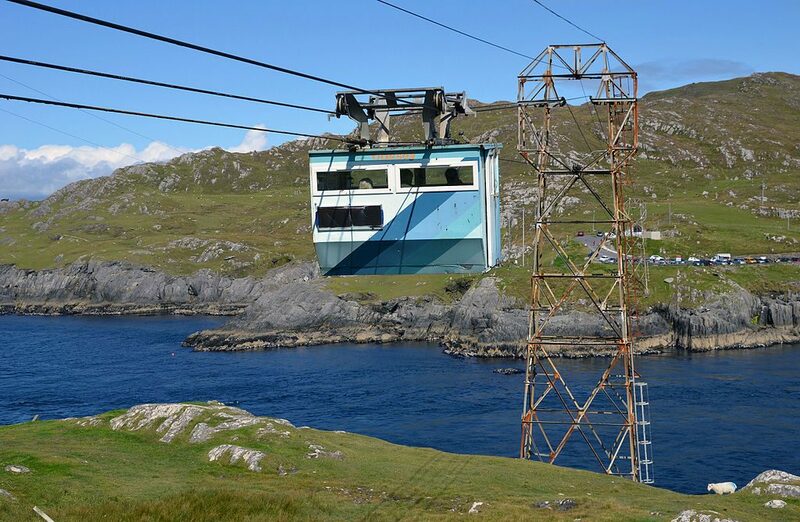 Located just off West Cork’s Beara Peninsula, the tiny Dursey Island is reached from the mainland via the only cable car in Ireland – and apparently the only one to cross open seawater in all of Europe. First opened in 1969, the cable car still runs all year round. Not for the squeamish, the Kingship and Sacrifice exhibit at the National Museum of Ireland is home to Cashel Man, aka the oldest fleshed bog body in the world. Discovered at the Cúl na Móna bog in County Laois in 2011, he had been buried in a manner that suggested a ritual sacrifice. His body is thought to date from around 2000 B.C. This hill in County Waterford’s Comeragh Mountains is famous for its supposed ‘fairy magic’, which causes cars left in neutral to roll uphill instead of down. 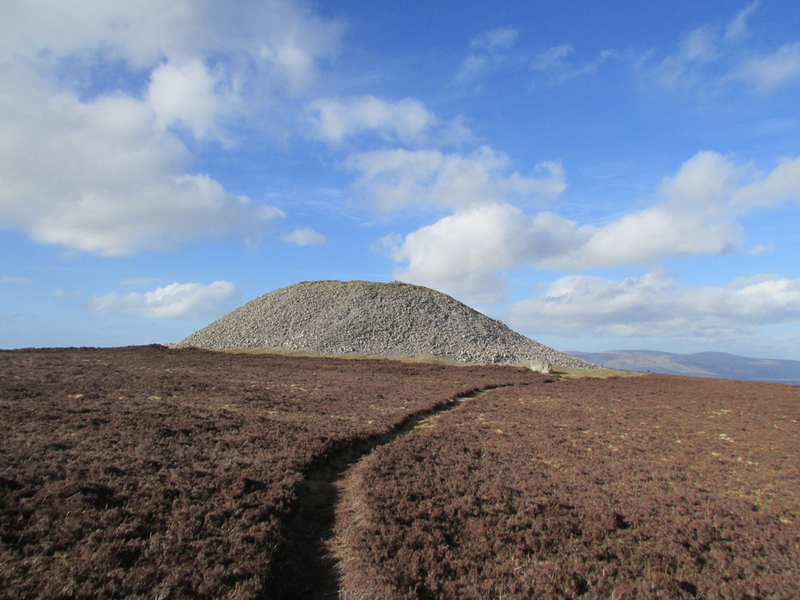 According to legend, the mythological Irish warrior queen Maeve is buried inside the stone mound on top of Sligo’s Knocknarea Hill. Thought to date from around 3000 BC, it has never been excavated, so no one is sure exactly what’s inside. Furthermore, the story of how she died is still disputed – although the tale most widely told is that she was killed with a piece of cheese, thrown via sling by another mythical Irish character, Furbaide Ferbend. Rural Ireland plays host to a whole range of weird and wonderful festivals, from the Irish Redhead Convention in Crosshaven to what is referred to as ‘Europe’s biggest singles event’, the Lisdoonvarna Matchmaking Festival. Another favourite is the three-day Puck Fair in Killorglin County Kerry, at which a wild goat is crowned ‘King Puck’. 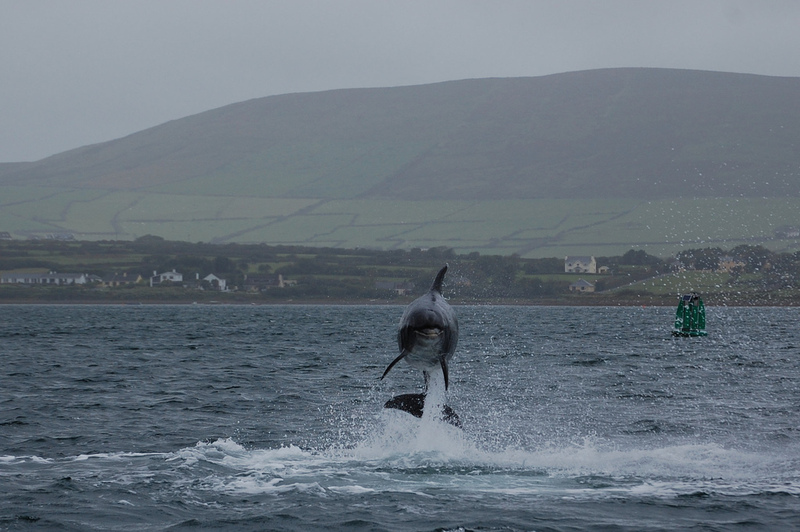 Ireland’s wild-but-friendly dolphin, Fungie, has apparently been appearing in Dingle Bay since 1983. As well as performing tricks and jumps for the many boatloads of tourists who come to see him, the jolly, human-loving creature has been known to push swimmers along by their feet with his nose. At seven metres (23 feet), The Great Stalactite inside the limestone cave Pol an Ionain or Doolin Cave in County Clare is one of the largest stalactites in the world that can be viewed by the general public. According to early historical records, another Irish limestone cave – this one in nearby Kilkenny – was the setting of a 10th-century Viking massacre. 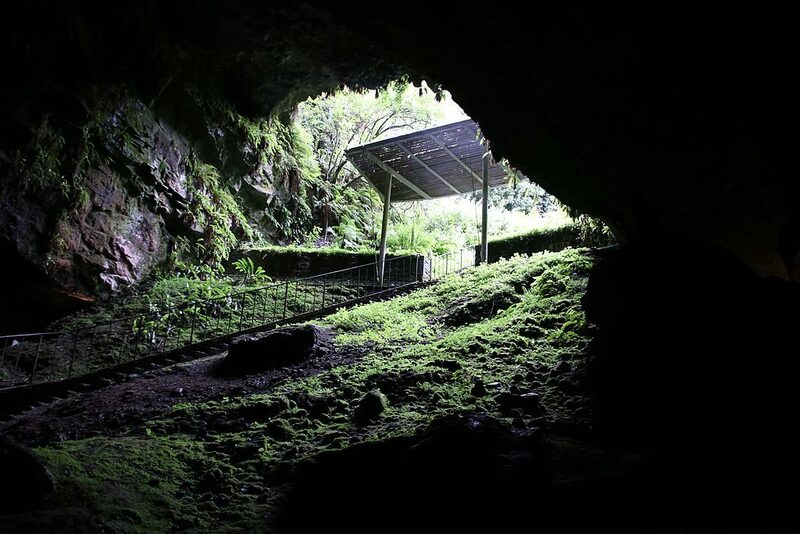 More than a thousand people were said to have been killed in Dunmore Cave in 928 – a story supported by the large quantities of human remains that were found inside during the 19th century. Dublin’s St. Michan’s Church is purported to the be place where Handel first performed his famous Messiah. It’s also the site of a limestone vault full of mummified bodies, including a nun that has been dead for 400 years and a pair of brothers who died in Ireland’s 1798 rebellion. 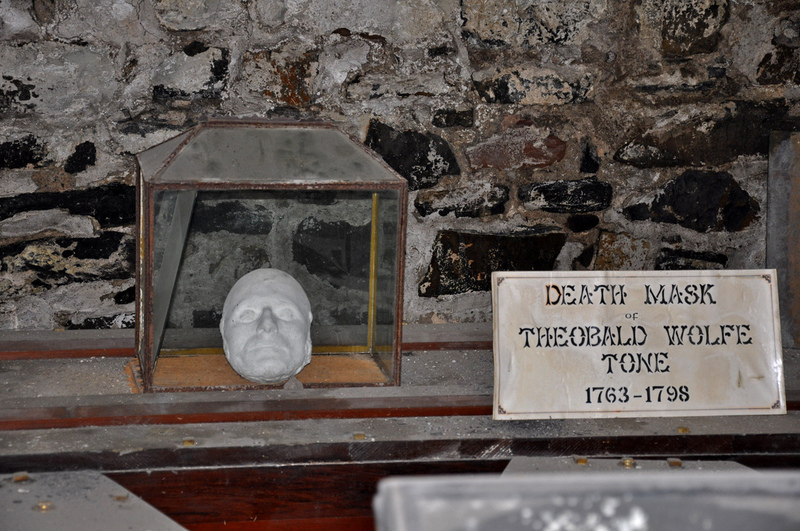 Revolutionary leader Theobald Wolfe Tone’s death mask is kept here too. Ireland’s only marine nature reserve, Lough Hyne in West Cork is a wonderful place to go night kayaking. Atlantic Sea Kayaking take tours out in darkness, so that paddlers have a chance to see bioluminescent phytoplankton glowing in the dark beneath the water. The 35-acres (14-hectare) Irish National Heritage Park re-creates elements of Irish cultural history from the Stone Age right through to the Norman period. Its reconstructed buildings and settlements even feature an authentic interpretation of a fulacht fiadh pit – get to a cooking demonstration here to see how prehistoric Irish people used to prepare their food. 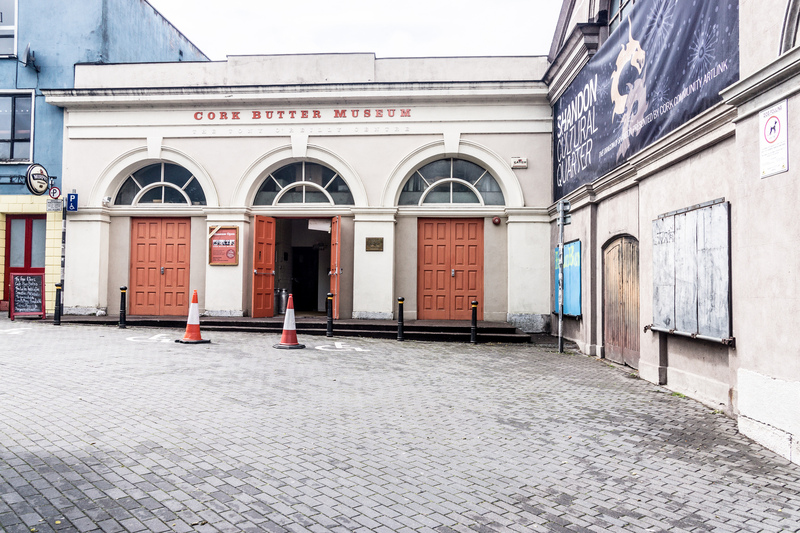 In Cork city you’ll find another foodie attraction in the form of a whole museum dedicated to just one foodstuff – butter. The Cork Butter Museum highlights the long history of dairy culture in Ireland, and might help explain why Irish butter is often referred to as the best in the world.